I love this Stephen King quote...he also wrote in "On Writing" that if one doesn't have time to read, he or she doesn't have the time or tools to write.... On Writing: A Memoir of the Craft is a memoir by American author Stephen King that describes his experiences as a writer and his advice for aspiring writers. 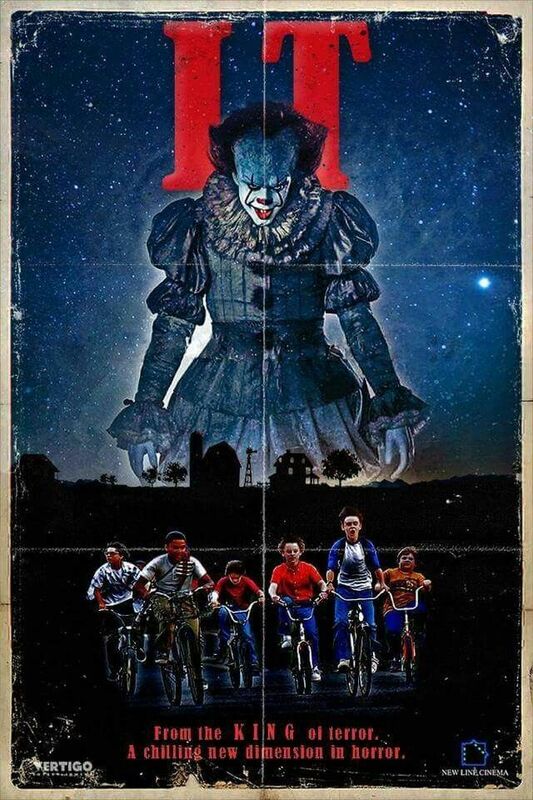 On Writing: A Memoir of the Craft is a memoir by American author Stephen King that describes his experiences as a writer and his advice for aspiring writers.... I love this Stephen King quote...he also wrote in "On Writing" that if one doesn't have time to read, he or she doesn't have the time or tools to write. I love this Stephen King quote...he also wrote in "On Writing" that if one doesn't have time to read, he or she doesn't have the time or tools to write.... 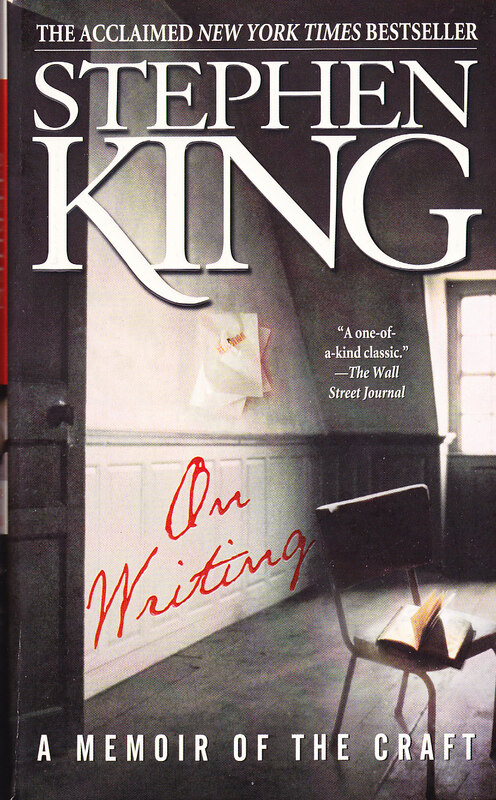 I see "On Writing" by Stephen King is getting praised in this thread, and that's great, as I picked it up on a whim with no prior knowledge to it a year ago at a goodwill. Unfortunately, I buy so many books about writing at goodwills. I love this Stephen King quote...he also wrote in "On Writing" that if one doesn't have time to read, he or she doesn't have the time or tools to write. 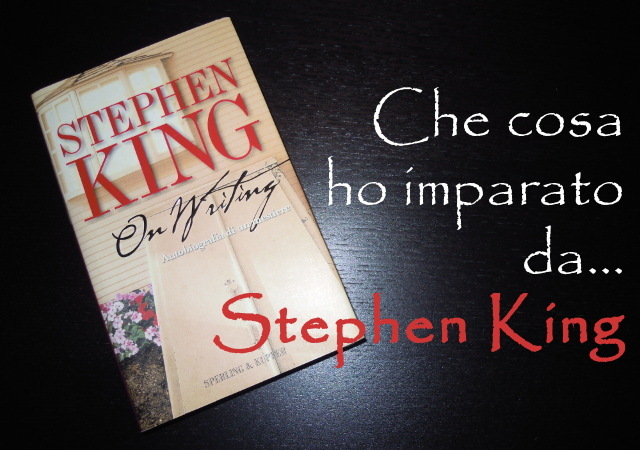 I see "On Writing" by Stephen King is getting praised in this thread, and that's great, as I picked it up on a whim with no prior knowledge to it a year ago at a goodwill. Unfortunately, I buy so many books about writing at goodwills. On Writing: A Memoir of the Craft is a memoir by American author Stephen King that describes his experiences as a writer and his advice for aspiring writers.